Getting started with Native & Search is easy and fast. You’ll find everything you need to create your first ads and ad campaigns, as well as take advantage of the reporting and targeting tools that are available for Native & Search advertisers. Gemini has now been rebranded as Oath: Ad Platforms Native & Search. The new product brand represents Oath’s full suite of technology solutions for advertisers, agencies and publishers. The new brand (shown below with this logo) replaces BrightRoll, Gemini, ONE by AOL, and Yahoo for Publishers. Oath: Ad Platforms is connected to the consolidation work completed by the Oath product and engineering teams in September 2018. With an ongoing rollout of new features and functionality, the suite activates Oath’s trusted data, high-quality inventory, innovative ad experiences and industry-leading programmatic algorithms in a more unified way. Now a global brand, Oath Ad: Platforms will be a visible part of the Oath family of brands in all Oath markets. All previous references to Gemini have been replaced by Native & Search. The new, rebranded user interface, with Native & Search, follows the same form and functionality of Gemini but with a different look and feel. Every month, more than one billion people visit Oath to search, read the news, and check email, sports scores, stock quotes and more. Your customers are out there. Oath Native & Search puts you right there in front of them - in the right way at the right time. 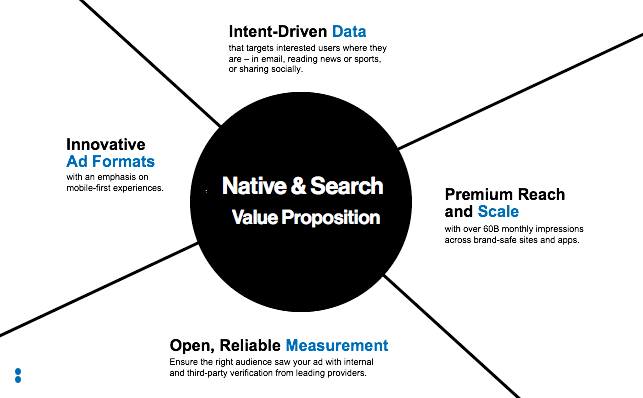 Oath Native & Search harnesses the powers of search and native advertising into one unified, self-serve solution. 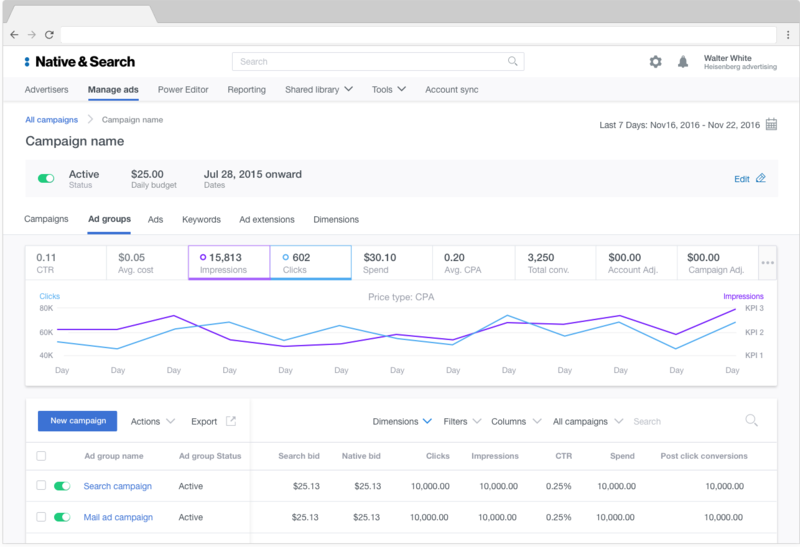 By bringing search and native ads together, Oath Native & Search lets you manage and optimize your ads in one place. 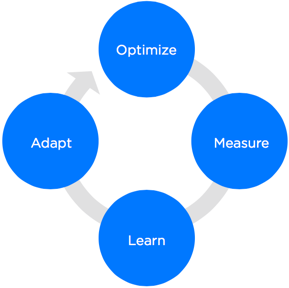 You can drive greater performance through powerful reports and insights, and only pay when you get results. The Native & Search Advertiser Guide provides you with a robust collection of articles and how-to guides, so you can get rapidly up to speed and take advantage of Native & Search advertising features and capabilities. We’d love to hear your ideas, suggestions and feedback. Email the Native & Search Team at OathAdSupport@oath.com.